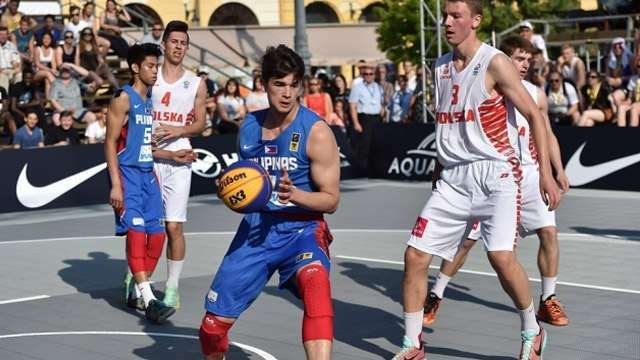 Pinoy basketball prodigy Kobe Paras just unleashed some sick moves during the first round of the FIBA 3x3 tournament in France, where the young Philippine squad faced their counterparts from Romania. The Philippines was down by a point when Paras drove from the three-point line and did a behind the back dribble, finishing strong with a right hand layup against the Romanian double team. The Philippines was able to upset the Romanian team with a score of 21-15 in that opening matchup. Paras, for his part, shared his thoughts on how they were able beat the former Europe Cup champions. “Personally, I thought we gave our best but at first we were sloppy. We were giving them baskets and we didn’t play defense. So at first time out I talked to them and told them we need to play defense. Even though they won three years ago, I know that we can do it. 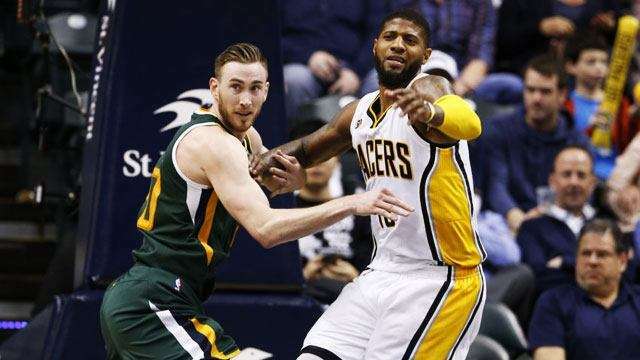 They listened to me and I’m happy with the win,” he said. But things were a bit different when the Philippines faced team France, which overpowered the squad 22-11 over the weekend. Team Philippines currently has a standing of 1-1 in Pool B of the tournament. They will see action against second-seed Slovenia on Tuesday.